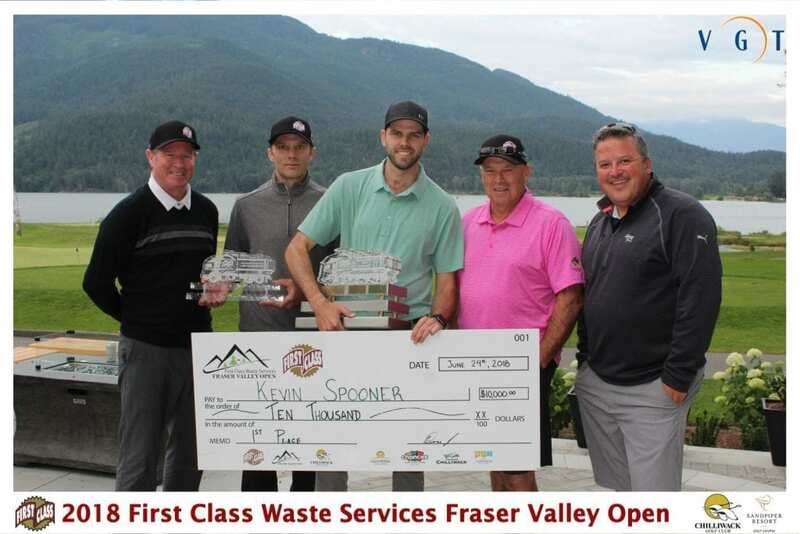 On behalf of FIRST CLASS WASTE SERVICES, The Fraser Valley Open Committee and the Vancouver Golf Tour I want to extend my sincere gratitude to all of players for competing in the most successful Fraser Valley Open event to date! 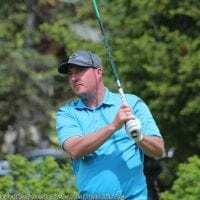 First off, a huge congratulations to this year’s Overall Champion Kevin Spooner with an 11-under total and 3-shot victory over Bear Mountain’s Steven Lecuyer. This is Kevin’s 3rd straight Fraser Valley Open Win and 3rd straight $10,000 winner’s cheque!! Amazing accomplishment! Further Congratulations to our Overall Amateur Winners, Sarah Lawrence (Gross Champion / 9 shot win) and Shane Danielson (Net Champion). Each takes home a $550 Sandpiper Gift Card, a dozen Srixon Z-Star Balls and a sweet First Class Waste FVO Champions Trophy! A total of 32 Amateur prizes were up for grabs this year out of the 80 amateur players in the field including Overall Gross & Net Champion + Top 5 Gross & Net Prizing for all 3 flights! With an over-sold full field size of 128 players, this year and a number of players on the wait list 2 weeks out leads me to believe the event will definitely grow in size and popularity in 2019 and in the year’s to come! I can’t thank Mr. Don Mayhew of First Class Waste Services enough for the passion and generosity he shows for local golf development. 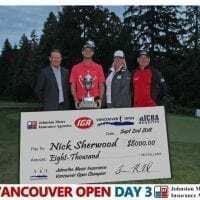 We are extremely lucky to have both his financial support of this event and the passion he shows for the game of golf and helping young golfers experience the Professional Tournament environment the FVO offers. 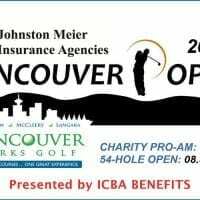 Without his contributions and his power of persuasion to bring a number of his suppliers and business colleagues into the mix, the Fraser Valley Open is not where it is today! Thank-you so much Don! 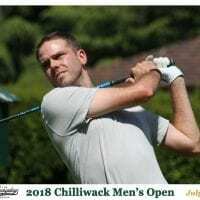 My hats go off to both Ted Swaine of Sandpiper Golf Course and Bryan Ewart of Chilliwack Golf Club for initiating this great event 5 years ago, and for setting the original meeting up with Mr. Mayhew to persuade him to get involved with this great event! The event has come so far in just 5 years that it is so exciting to think where the Fraser Valley Open can be in just another 3-5 years down the road! Thanks, Ted and Bryan and to all of your golf team members for dressing the golf courses up in Championship conditions and for laying out the red carpet for the players in this year’s event! When the amateur players receive a welcome bag with goodies valued over $200 alone, and the Pros receive some fabulous tee-gifts and play for a $25,000 purse, you’ve already pre-sold 128 spots for next year! Job well done! Final thanks go out to our VGT Team for enduring another couple of very long days through the course of the event. You all do such an amazing job for how many of you there are and you accomplish so much in a day. Thank-you for being there for the players! BTW: If any of you know some enthusiastic people who love to be on the golf course watching some great golf, we could really use some help with hole spotting, running water/fruit and helping with set-up and scoring. Even if its just for one event. Thanks for helping us get the word out so we can make the experience even better for you on the course! Birdie Game ($1,600): $23/birdie. This will be added to your 54-Hole cheque and mailed out. Skins Game ($900): 6 skins @ $150/each. This will be added to your 54-Hole cheque and mailed out. Skin Winners: Steven Lecuyer (Eagle on #6). Michael Belle (Birdie on #7; Birdie on #10). 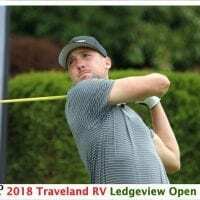 Kevin Vigna (Birdie on #12; Birdie on #15). Connor McLellan (Birdie on #18). We reverted to this breakdown in handicap flights to distribute the # of players as evenly as possible between Flight A & B for prize purposes. 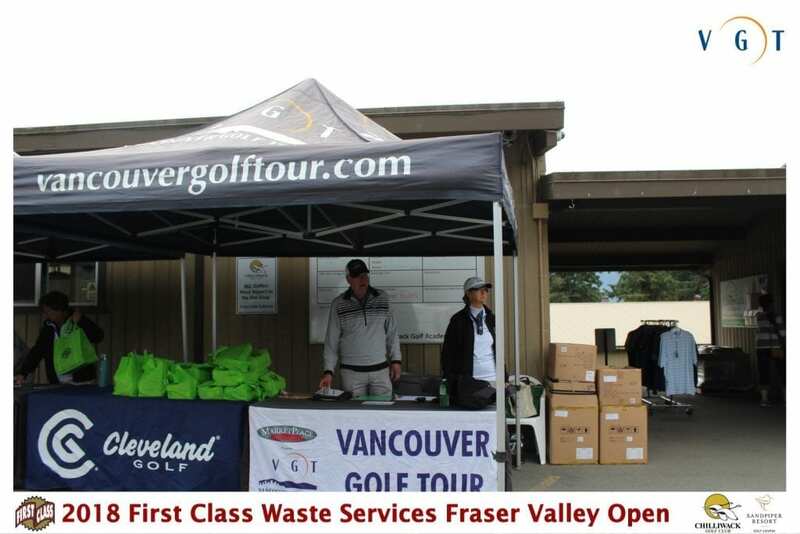 Thank-you once again for your continued support of the First Class Waste Services Fraser Valley Open! We look forward to seeing you out at your next VGT event and seeing your entry come in nice and early for the 2019 FVO! !